Radionuclide data from the Nuclear Testban Treaty monitoring systems discovers iodine pollution originating from Europe. 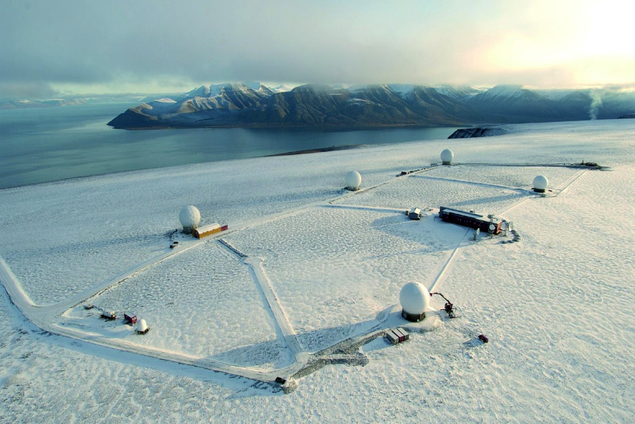 Reference is made to the link to Strålevernets home pages – our station on Spitsbergen has detected low levels of iodine in the air again being part of an emission in Europe. This is an isotope with short half time and thus not in natural existence. The source of the emission is not yet known. The level of pollution is not considered dangerous. It is very nice to see NORSAR data intended for detecting nuclear bomb testing in active use also for civilian purposes!